Mark Twain once said, “the reports of my death have been greatly exaggerated.” Pundits have been predicting the death of serial communications for years – but billions of dollars of perfectly good equipment continues to perform useful service every day. 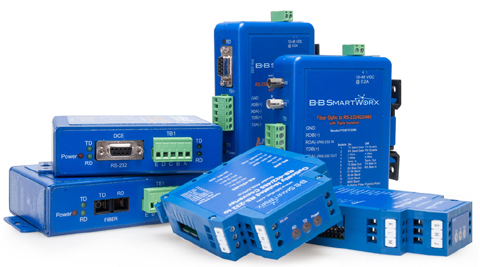 And not just legacy equipment — lots of new devices, from sensors to scales use a serial Connectivity. The introduction of serial device connectivity slightly predates the invention of the countertop microwave and permanent press fabric. But, like quick cooking and wrinkle-free clothing, it’s hard to remember how we got along without it. Rather than eliminating serial protocols, modern M2M networks embrace them and provide them with new capabilities.